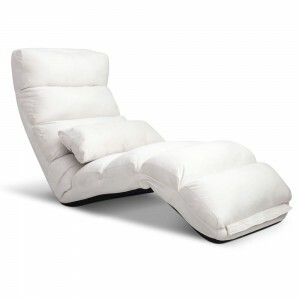 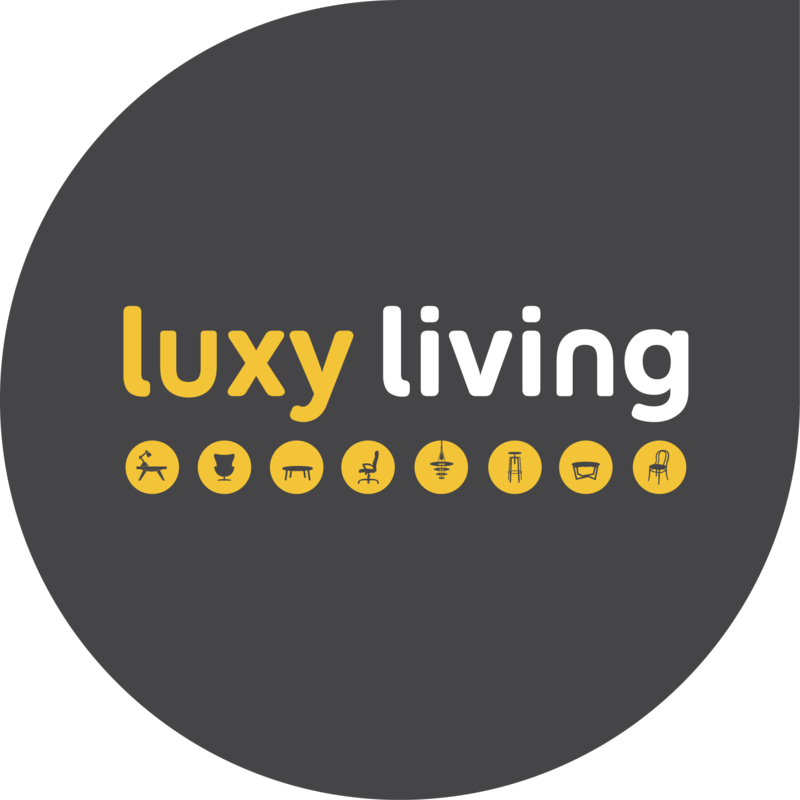 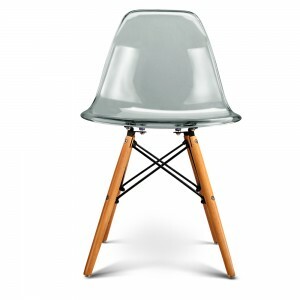 Designed by Charles and Ray Eames in 1950. 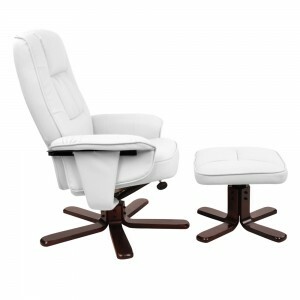 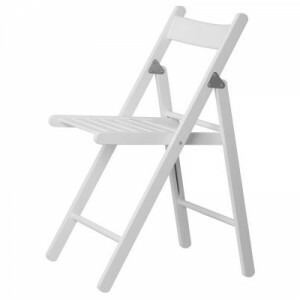 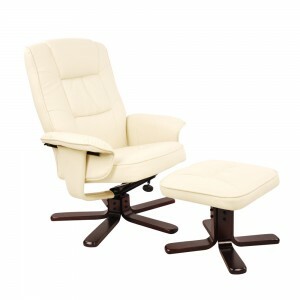 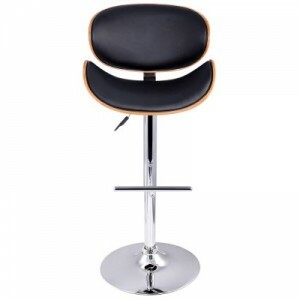 The DSR stool has a sculptured ABS seat with soft fabric cover and chrome legs. 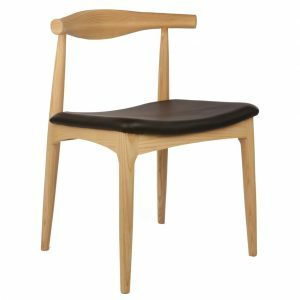 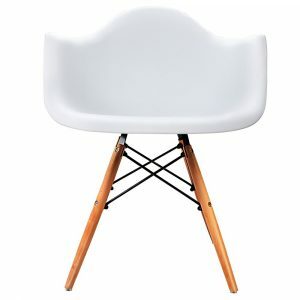 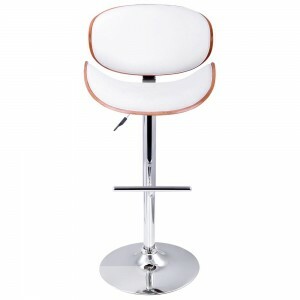 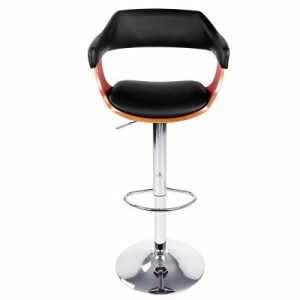 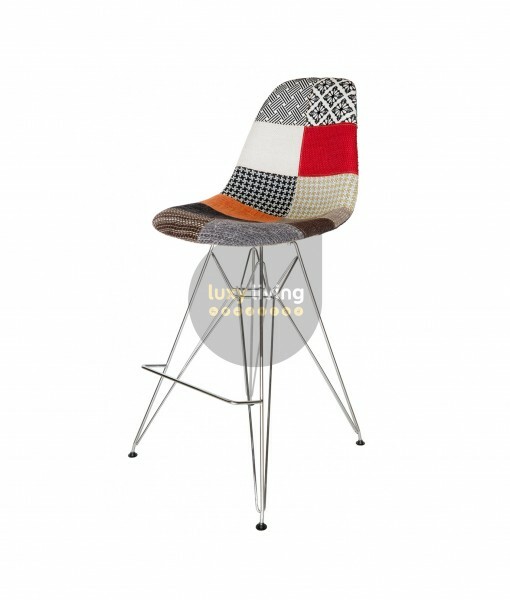 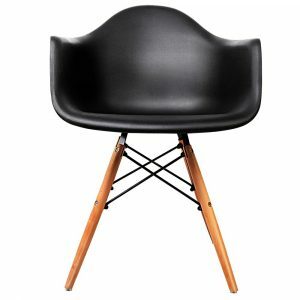 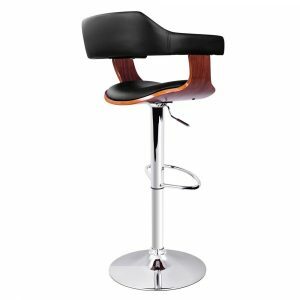 This Eames replica style bar stool is a classic design that will provide modern look to your kitchen.